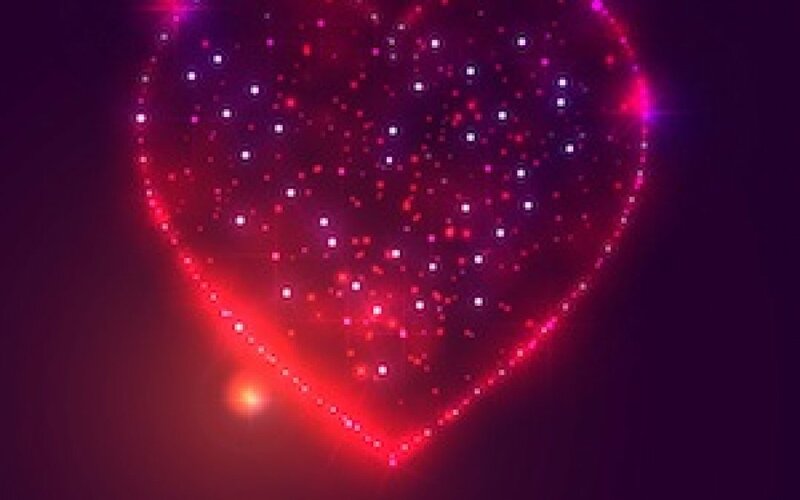 Love is a gift that you must first give to yourself before you can pass it on to other! 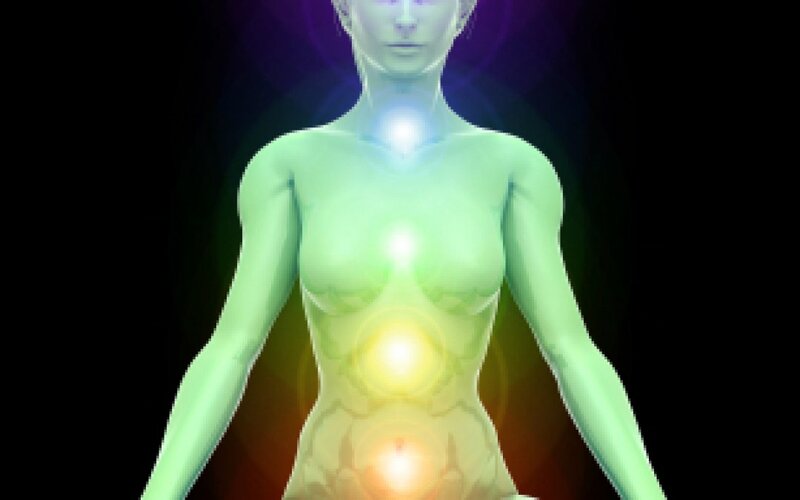 This chakra is known as the Power Center and physically governs digestion. The second chakra, or sacral chakra, governs creativity, sexuality, and emotions. A clear and healthy first chakra creates a sense of security, and facilitates an experience of balance and well being in life. Coconut Water: Miracle Food or Dangerous Drink? 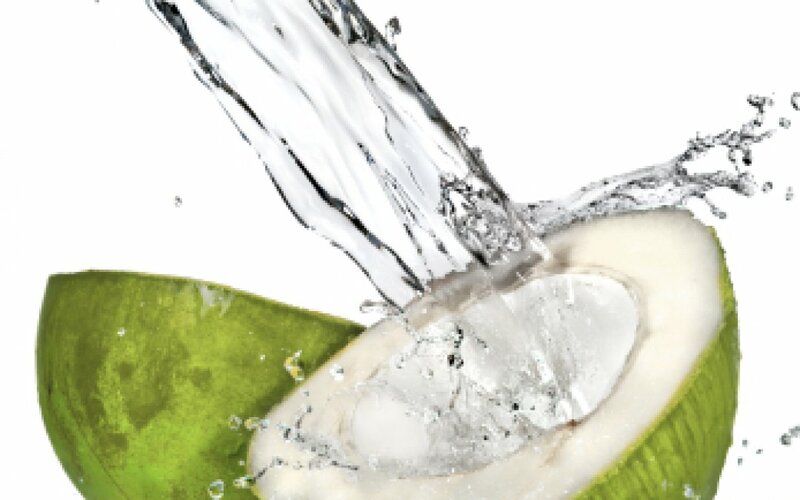 Young coconut water is a powerful health tonic.